Experience life on a working farm in New Zealand. Come to one of our quality farm stays for an unforgettable Kiwi experience. Local farming families will make you more than welcome. The home cooking will make you never want to leave. Experience life on a large sheep and beef farm just north of Piopio. 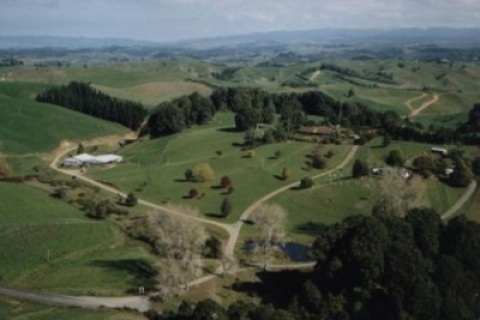 Struan Farm offers bed and breakfast farmstay accommodation in a scenic rural setting just south of Piopio on SH3. 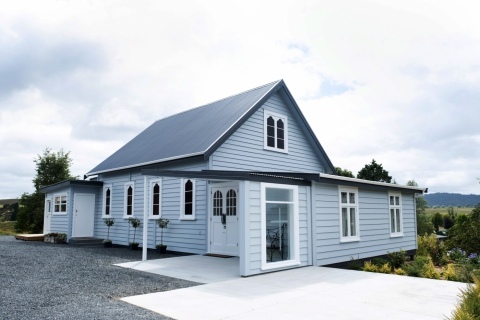 We are conveniently located for visitors to the area’s many attractions, while the Mangaotaki River on the property also provides opportunity for recreation. The one bedroom Homestead, three bedroom Cottage and rustic Jim’s Hut are all self-contained. Breakfast is provided, other meals are available on request. Friendly, modern farmhouse accommodation on a dairy farm with spectacular views. 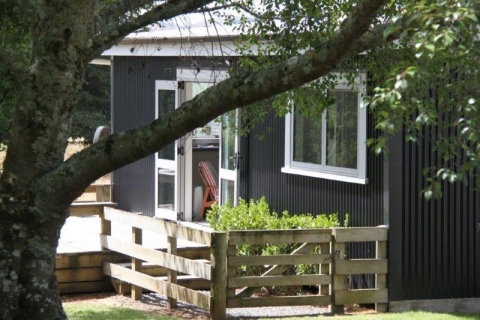 Former shearers' quarters, nestled amongst established trees in an attractive rural setting. 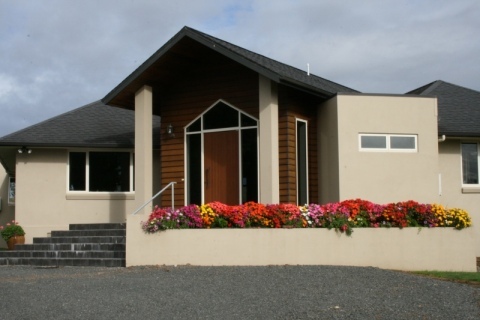 Welcome to Montrose Manor & Cottage, your luxury Waitomo farm holiday retreat. Peaceful, quiet, fresh, clean, tidy . . . welcome to our little slice of rural paradise!